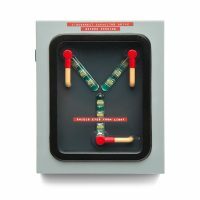 The Back to the Future Flux Capacitor Wall Charger is what Doc Brown invented when he hit his head on the toilet. 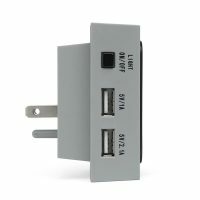 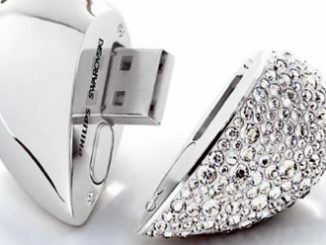 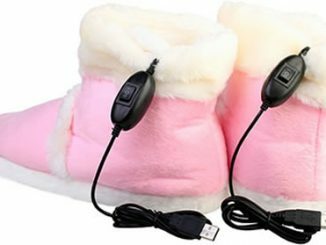 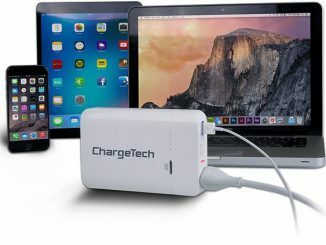 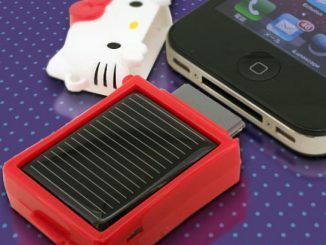 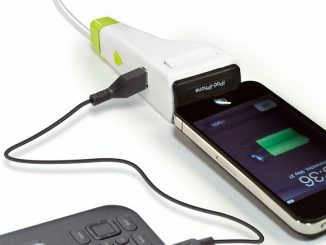 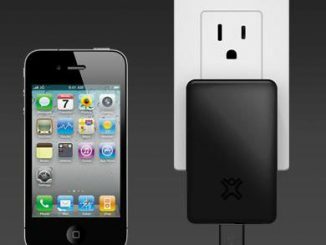 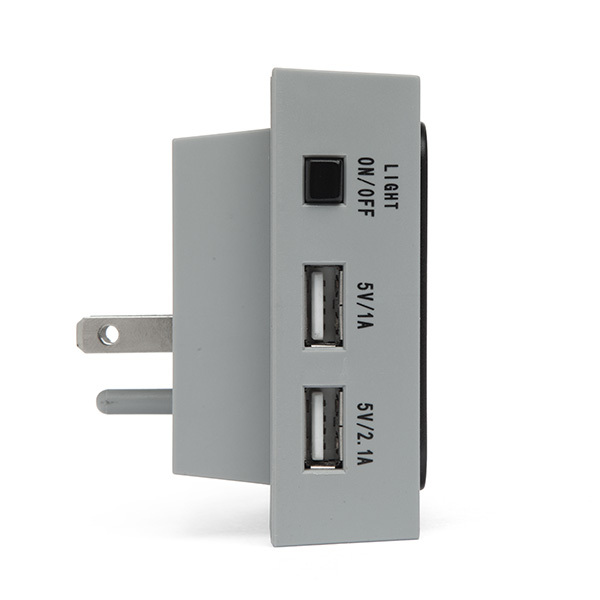 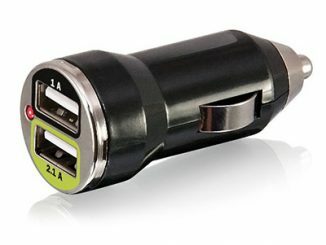 It can charge two devices at once via USB. 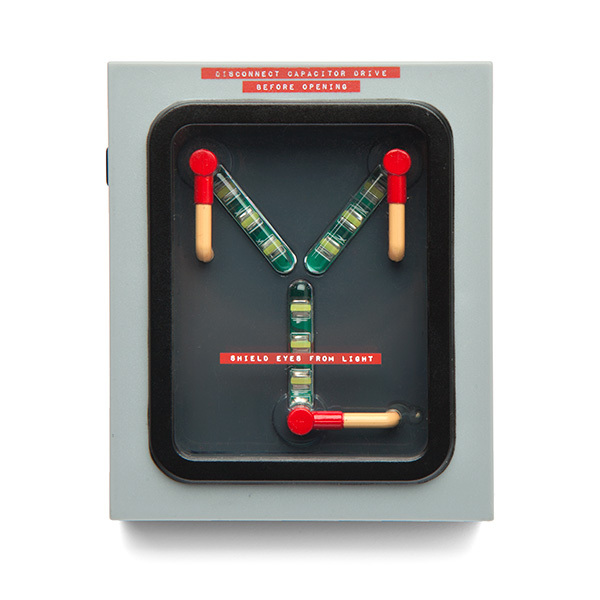 It not only charges your devices, but the flux Capacitor lights up with an On/Off switch on the side. 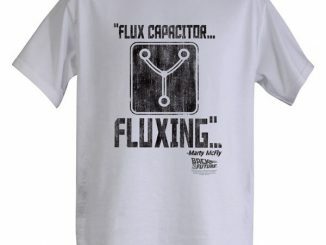 Every BTTF fan needs one in their outlet. 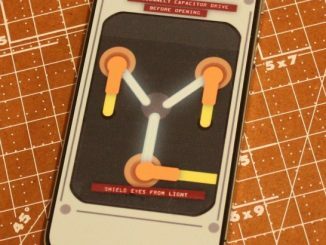 If the Flux Capacitor Replica isn’t enough to show your love for the 80s sci-fi comedy film Back to the Future, here’s a fun iPhone 4 decal to take you one step closer.